I’ve had the blessing and privilege of working with clients one-on-one with incredible, repeatable, proven success for the past 7 years now, and will probably continue to do so forever as I absolutely love it. 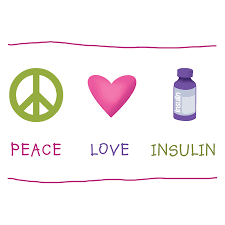 It is my passion to guide people with diabetes into SUSTAINABLY owning their power of choice, confidence, and empowerment in making all of the day to day decisions those of us with diabetes need to make in order to live happy and healthy. However, I am only one person, and working one-on-one limits the amount of people I am able to help on their journeys. Plus, I’ve had many questions over the years about when I would do a group coaching program, so based on your feedback…. We’ve been working diligently on developing our Group Coaching program for the last few months! We kick off on JULY 10, AND REGISTRATION CLOSES ON JULY 3, 2017! 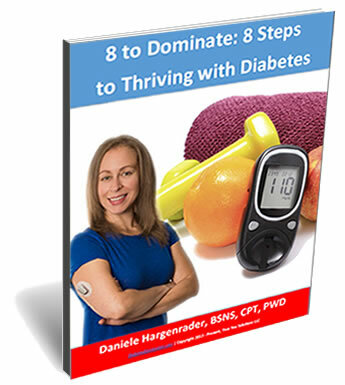 It is awesome, fully comprehensive, based on the consistent successes of my one-on-one coaching and my 6 Pillars of Total Health system, and we are ready to roll!!! Eeeek! I’m so excited!!! I’ve never offered any program with this much value for less than half the cost of my one-on-one coaching ever before! If this 8 week Group Coaching program sounds like it is right for you and you want to know all the details, what you will learn, how you will transform, and all the bonuses included, click HERE to find out! REGISTRATION CLOSES ON JULY 3, 2017, SO DON’T DELAY ON CHECKING OUT THE DETAILS!! !